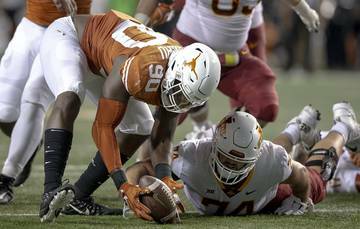 One of Texas’ captains is right guard Elijah Rodriguez, a former three-star recruit who was the lowest-ranked recruit in the Longhorns’ 2014 signing class. The star system and recruiting services are flawed. It’s an educated guess, more than a road map. Rodriguez is in rarefied air. 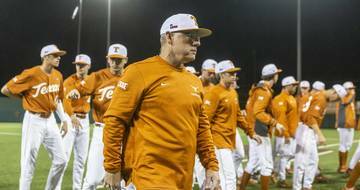 He’s the first player to enter Texas’ program as the lowest-ranked recruit in the class and then make a significant impact as a Longhorn. 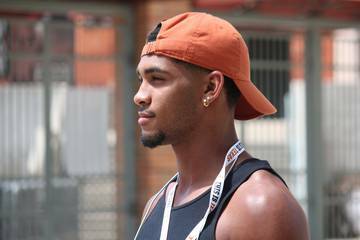 Let’s look back at Texas’ lowest-ranked commits this decade. 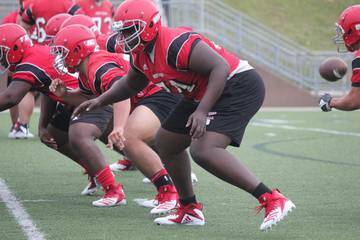 Currently on campus, that includes offensive tackle Christian Jones (2018), defensive tackle Jamari Chisholm (2017), center Zach Shackelford (2016) and offensive tackle Tristan Nickelson (2015). Kickers and punters don’t count for our purposes. 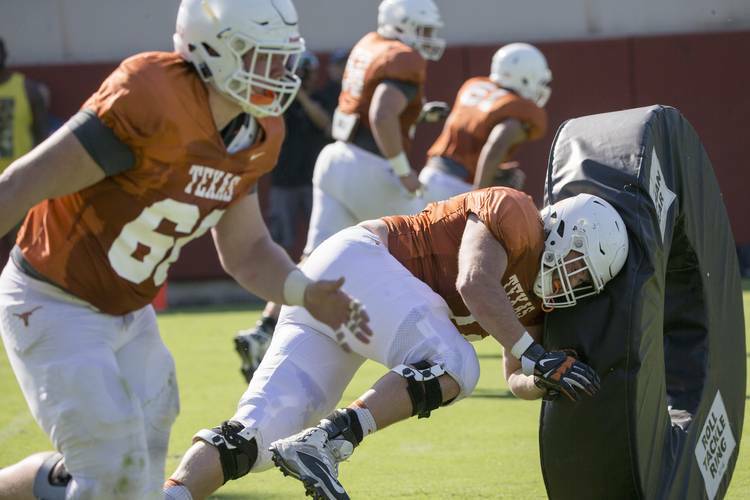 As you can see, two of Texas’ five offensive line starters were once considered the lowest-rated player in the class. Rodriguez and Shackelford were the lowest-ranked players in their respective classes. Rodriguez was named captain prior to his senior season and started at right guard against Maryland. Shackelford is the team’s starting center. Ironically, if not for Rodriguez, 2016 Doak Walker Award winner D’Onta Foreman would be tabbed as Texas’ lowest-ranked commit in that 2014 class. Rodriguez entered the season with 20 games played and four starts. 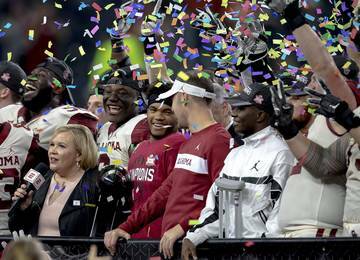 He missed the entire 2017 regular season with an injury before starting at left tackle in the Texas Bowl in place of Connor Williams. 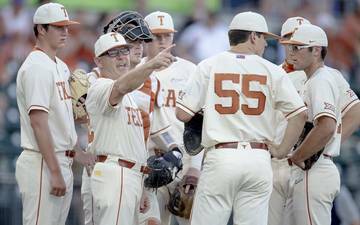 The UT career of Meander ended in 2015 when he was dismissed from the team, along with teammate Kendall Sanders. 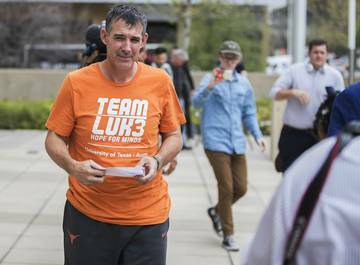 Their sexual assault case was eventually dropped, but that didn’t matter when it came to his athletic career as a Longhorn. Meander redshirted in 2013. He eventually transferred to Grambling State and is now on the Cleveland Browns’ practice squad. Vaccaro ended up contributing on defense and special teams. He totaled 35 tackles in his career, including two sacks and a forced fumble. 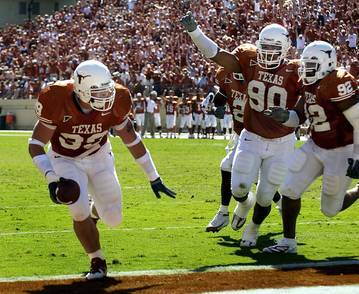 He was a bit player for Texas and never came close to reaching the levels of his brother, Kenny, who is now in the NFL. Kevin made two starts as a senior, putting up 16 tackles. He played in all 12 games as a freshman and was redshirted as a sophomore after suffering an injury. 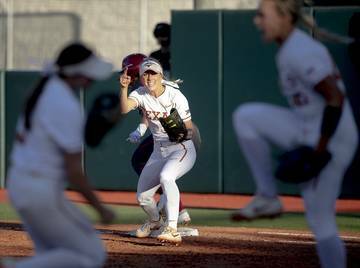 Doyle is another prospect who managed to stick around for five years and carve out a role on the Texas squad by the time he graduated after the 2015 season. He became a two-year stalwart, starting 11 games as a junior and all 12 games as a senior. Twenty of his 23 starts were at center. Not bad for a player who played in two total games during his first three years on campus. He stuck it out, improved and earned a starting job. 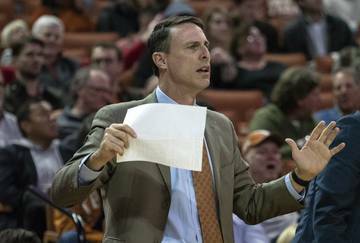 Terrell couldn’t become a difference maker at Texas and ended up finishing his career at North Texas. The DeSoto native played in nine games during the 2011 season after taking a redshirt in 2010. He was forced to sit out the 2012 season before playing for North Texas. He became UNT’s second leading receiver as a senior when he caught 26 balls for 301 yards.